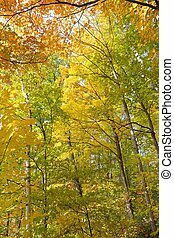 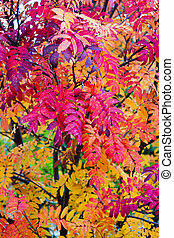 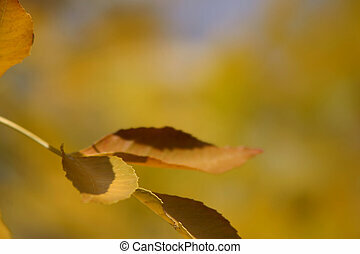 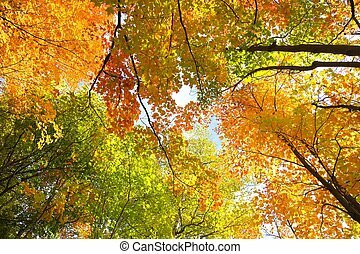 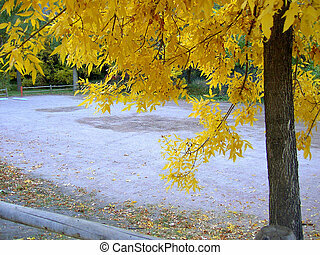 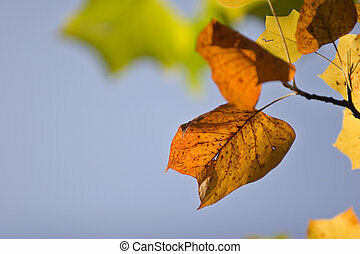 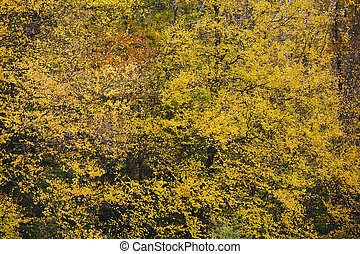 Yellow autumn ash leaves against a background of fall colors. 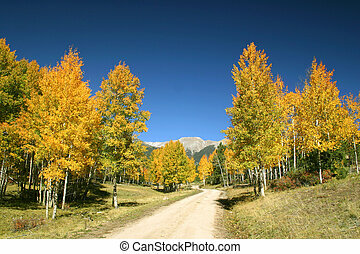 Back country road winds through glorious fall colors in the Rocky Mountains of Colorado. 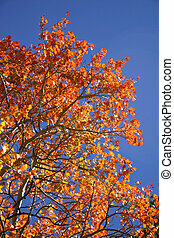 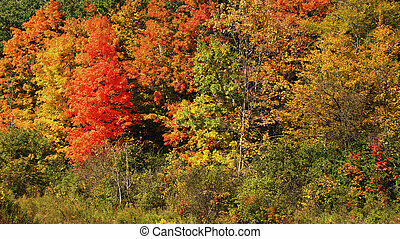 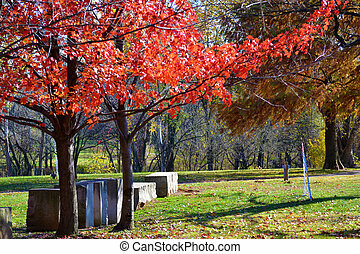 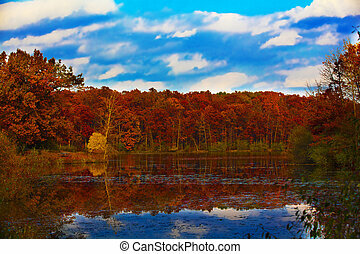 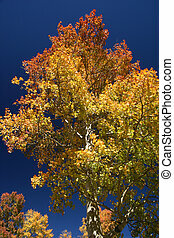 Brilliant fall foliage against a bright blue sky presents extraordinary Autumn color. 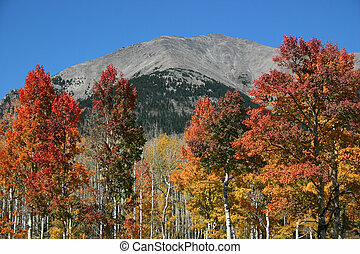 Vivid red aspens contrast with bright blue sky in southern Colorado. 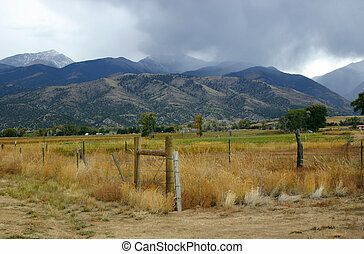 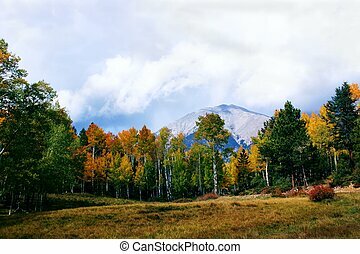 Mountain meadow in the autumn. 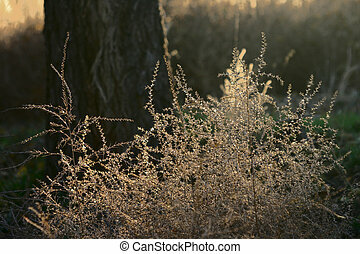 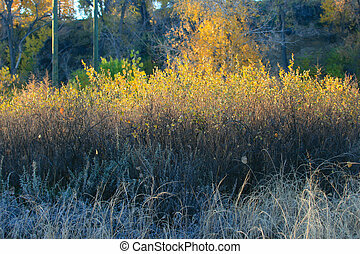 Autumn foliage glistens in the early morning light. 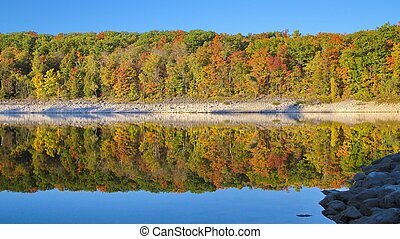 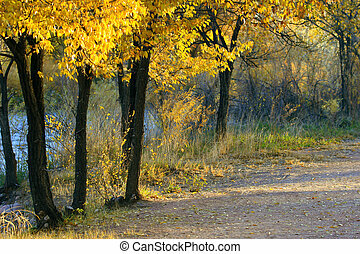 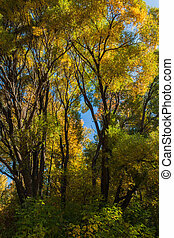 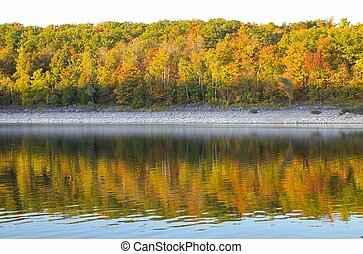 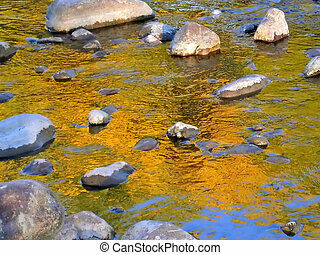 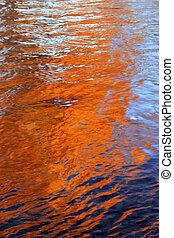 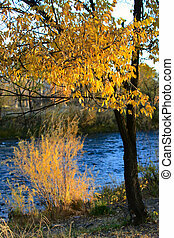 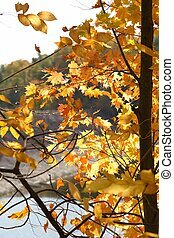 Golden autumn foliage adorns trees lining the Arkansas River. 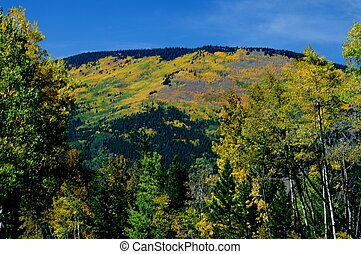 Yellows, reds, and brilliant blues dominate the landscape and sky in the mountains of Colorado during Autumn. 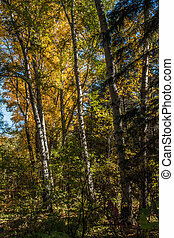 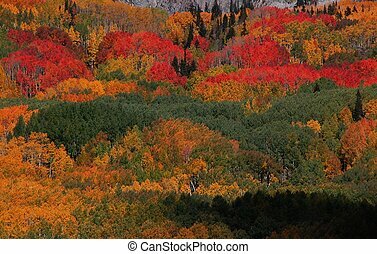 Lines and colors capture the imagination with aspen trees in the fall. 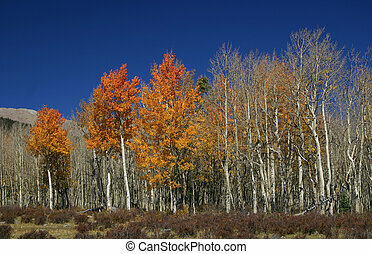 Brilliant contrast of aspen leaves against deep blue Colorado sky in the fall. 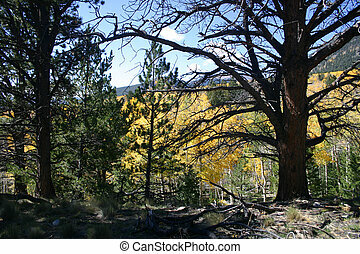 When you can\'t see the forest for the trees, look at the beautiful colors instead. 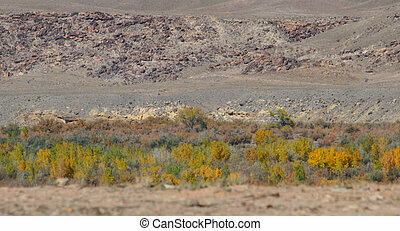 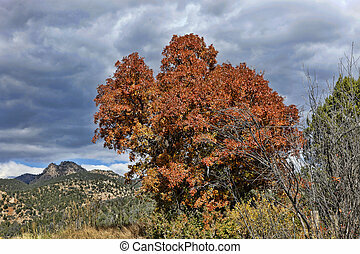 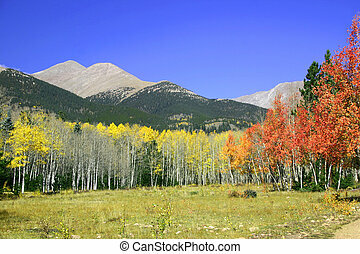 Late autumn color in the southern Colorado mountains includes golden and crimson aspens against the bright blue sky. 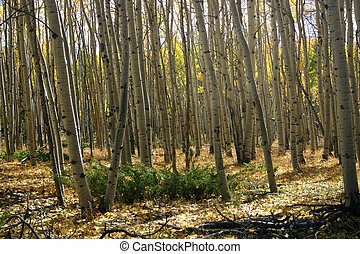 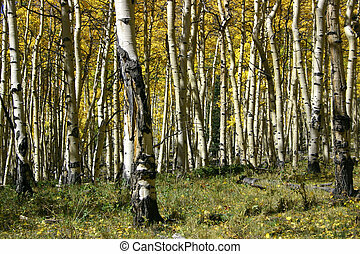 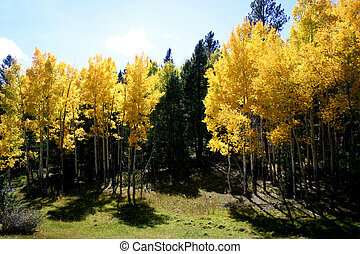 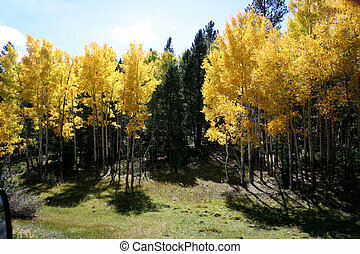 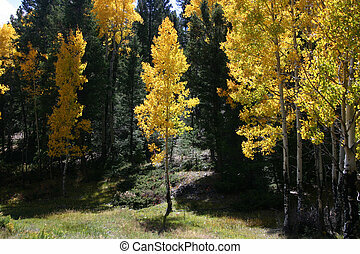 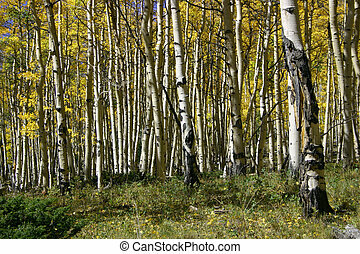 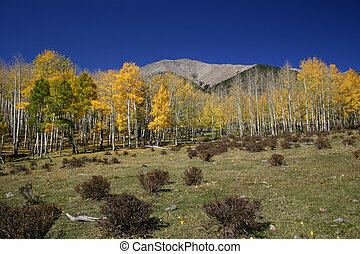 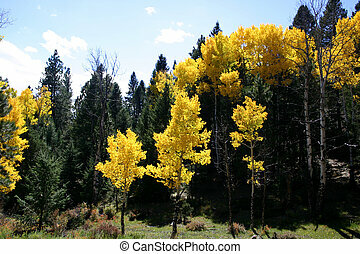 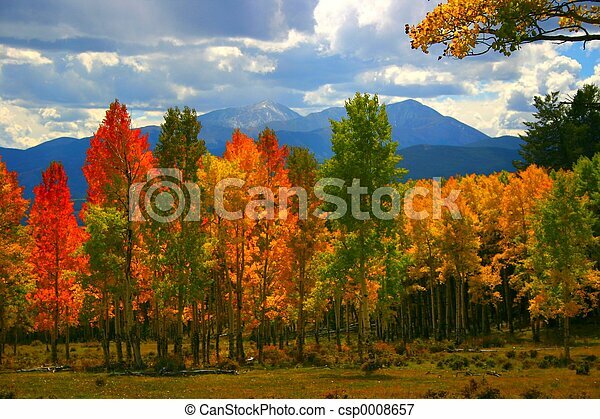 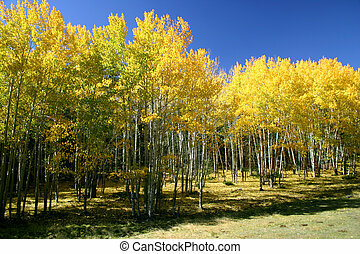 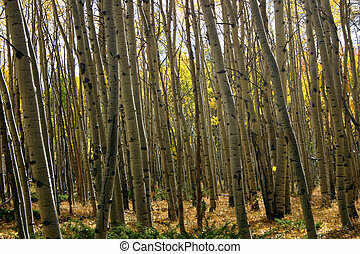 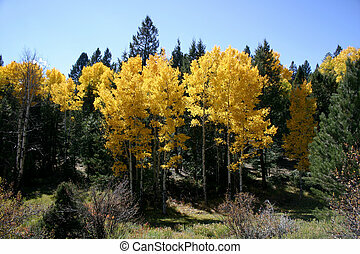 Golden aspen trees surround high mountain meadow in Colorado Rockies.